PINECREST, Fla. - One person was killed and several people were injured Monday after a passenger van crashed along US Route 1 in Pinecrest, authorities said. The crash happened around 8 p.m. at US Route 1 and Southwest 72nd Avenue. 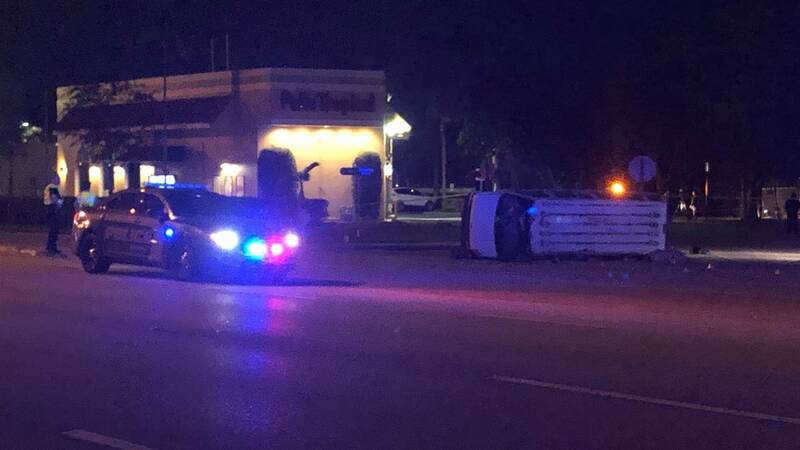 Pinecrest police and the Florida Highway Patrol closed a portion of northbound US Route 1 as they investigatied the crash. Photos from the scene showed the van on its side in the middle of the road.